Here is how it all started………. 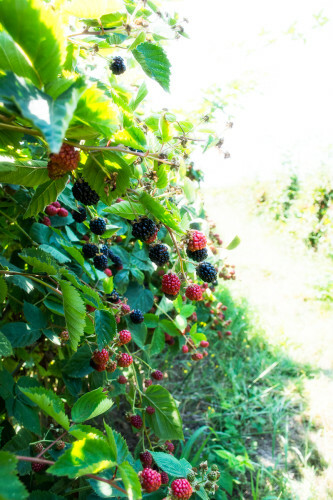 Last summer we found an awesome, not overly packed farm, to pick blackberries. 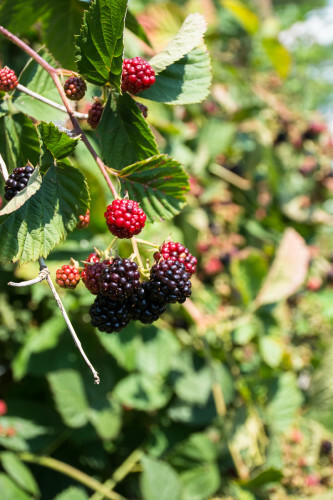 It seems every Portlander goes to Sauvie Island to pick berries. We went a few times and found ourselves disappointed and empty handed each time we went. Bummed, we were determined to try the next year! The following year we found another farm in the suburbs. Picking conditions were not as good that year and we barely had enough to make a few jars of jam and some cobbler. All I wanted was some big juicy berries to make pies and jam with!! Fast forward to last summer….. Andrew was looking on Craigslist, and found this ad for a u-pick berry farm in Aurora. It was close to us and prices were awesome! We called and headed down there. 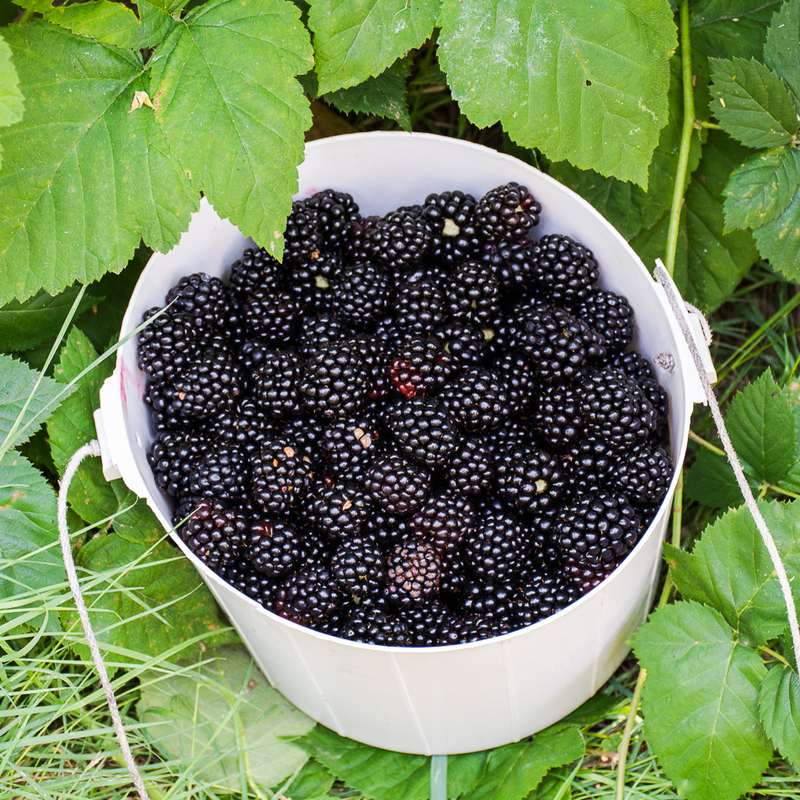 With teen in tow, the three of us were ready to pick big juicy berries! We were not prepared for how many berries we actually picked! 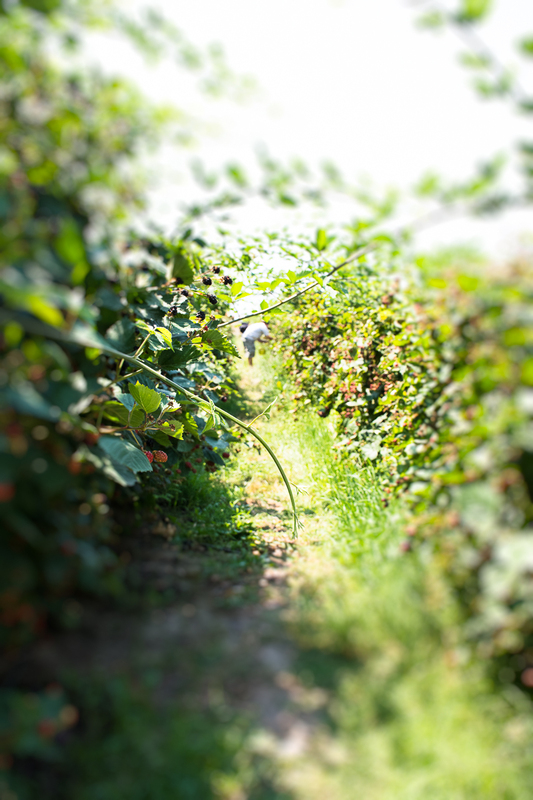 The berry patch at this farm was massive and not crowded at all. In fact, we were the only people picking that day, and yes it was a weekend! The elderly couple that owns this farm are the nicest people too. He had buckets on strings so you can easily pick with two hands. We grabbed our buckets and went into the fields. 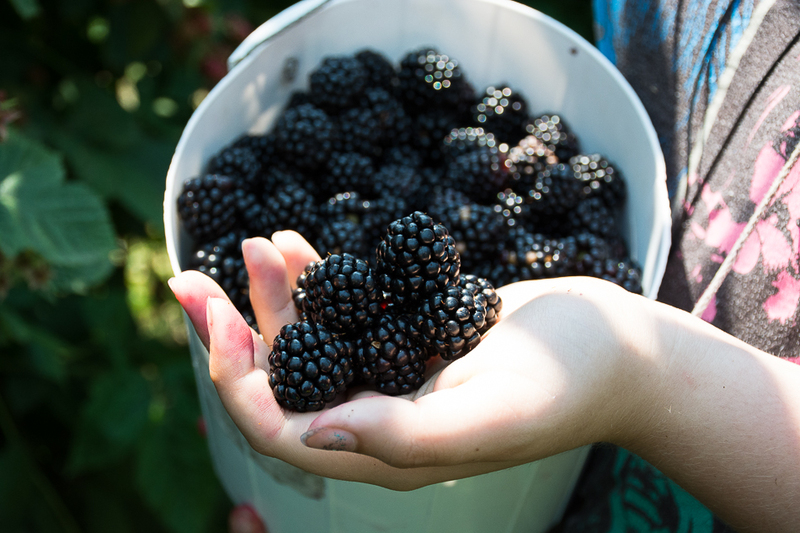 They grow many varieties, but the ones we were after that day were the big juicy triple crown blackberries. A PNW favorite! Their berry patches were trellised up nice, and thornless too. This made for easy picking! In an hour and half, we had used all 8 buckets on the farm and weighed in our berries. Completely shocked when the man weighed our berries in at 65 pounds total! Whaaaatttt?!!! We were having so much fun, we did not realize we had picked so many berries. 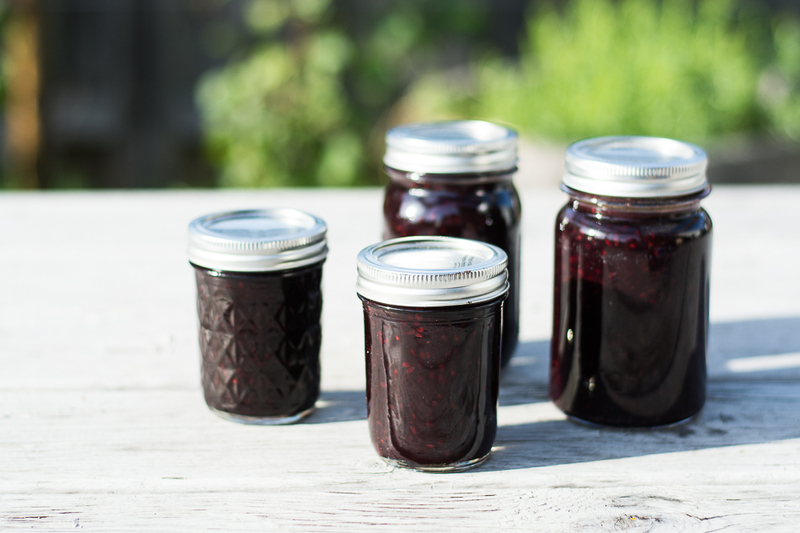 This is how blackberry jalapeno jam came about. Andrew loves all things spicy, and I love all things sweet. So on occasion we combine the two and make some pretty amazing things! This jam is not overly sweet, and not overly spicy. You can taste the jalapeno, but not so much that your mouth is on fire. 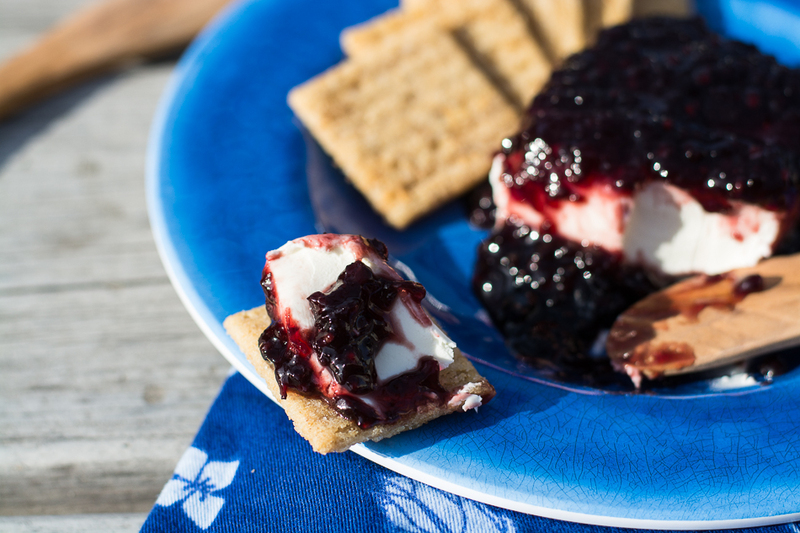 The sweetness from the berries cool it down quickly. This may not be a jam suitable for your toddler on his PB & J sammy, but it is one for the grownups! 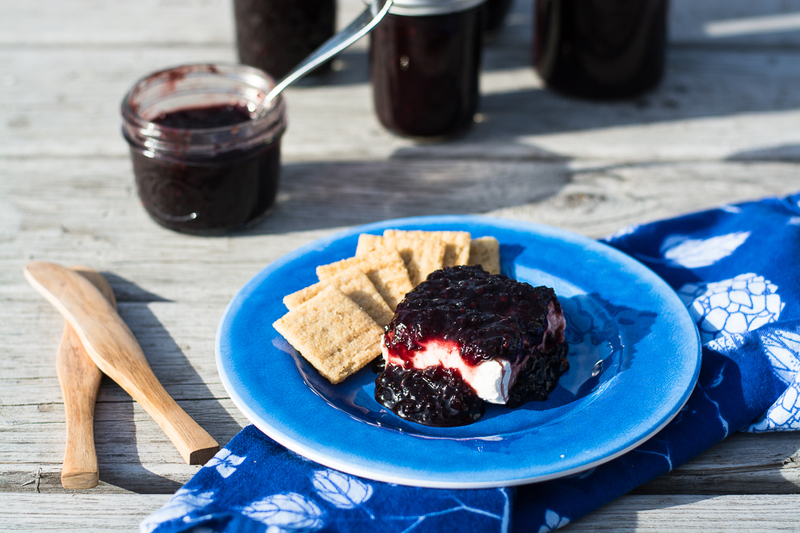 It’s great with cream cheese and crackers topped with jam, and on your bagel or english muffin. I’ve even made these delicious dessert bars with a cookie crust and oats, and a layer of jam in the middle. 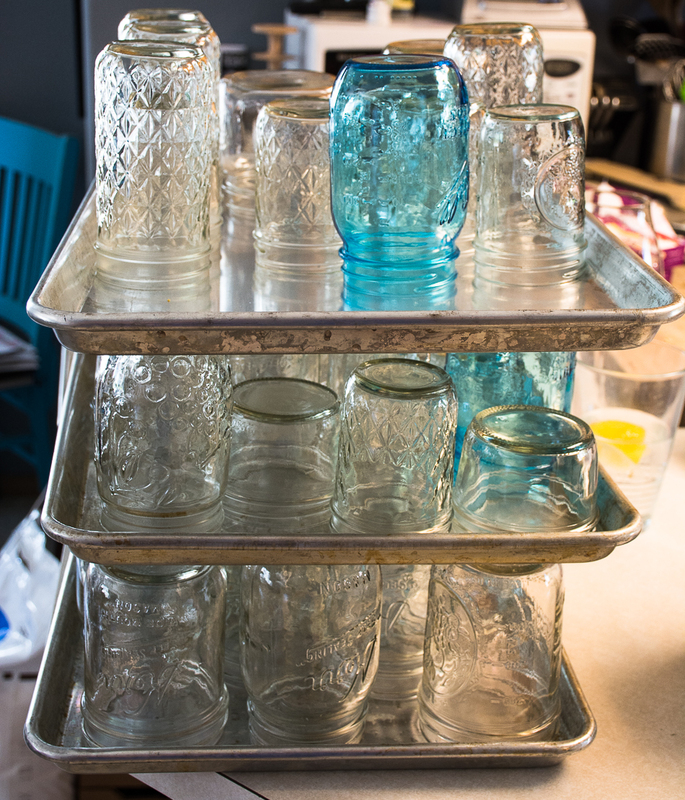 Canning jars and lids, washed and cleaned. Combine all ingredients in a large pot and bring to a boil. Mash the berries as they boil. Fill prepared canning jars and put in hot water bath for 15 minutes. Makes about 15-20 jars depending on size of jar. What is Swags pectin? Will any dry pectin work? yes any dry pectin will do- Cheers! How many half pint jars will this recipe make?